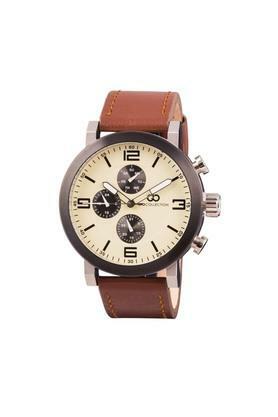 Make a distinct style statement by wearing this classy multi function watch, which will be a prized possession for any stylish man. 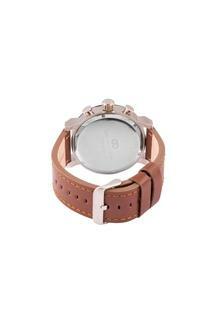 It has a leather strap that lends it a nice sheen and makes looks nice. 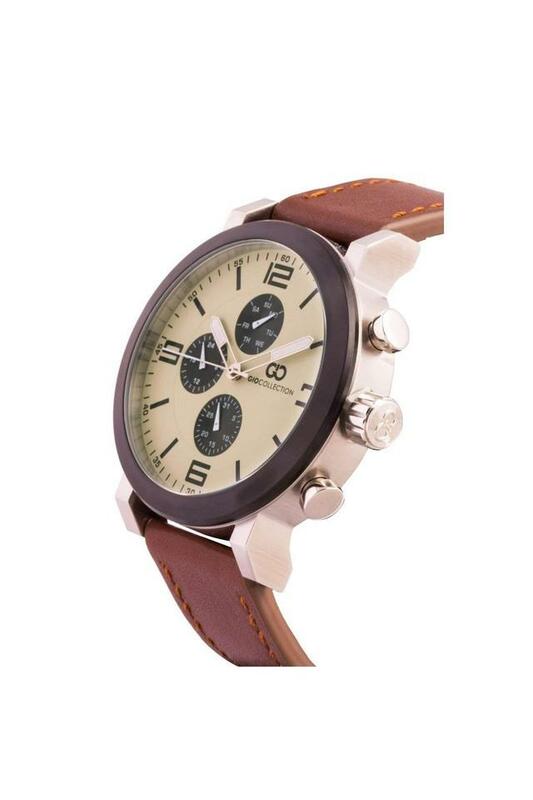 The round dial with stylish hands enhances its overall appeal. 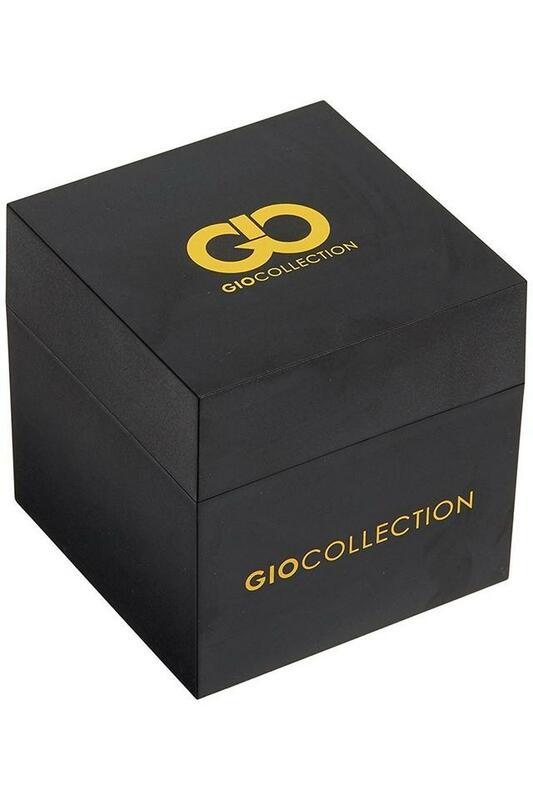 Fancy design and smooth functions are the key features that Giordano brings in the form of this multi function watch.